NYC’s proposed single-use bag fee could be in danger. NY state senators recently voted to put a halt on the measure, and the assembly voted in favor of stopping it as well. Now, if the governor also signs the legislation, the fee, which could have helped to prevent tons of plastic from contaminating the environment, could be dead in the water. The New York City council voted last year to enact a fee on plastic bags, charging shoppers 5 cents and up for utilizing single-use bags. But state lawmakers believe that the measure would have a negative impact on lower-income and senior households. Critics say that argument is nonsense, since the would exempt families on food stamps. The city’s Sanitation Department has also been helping by giving away free reusable bags around the city. 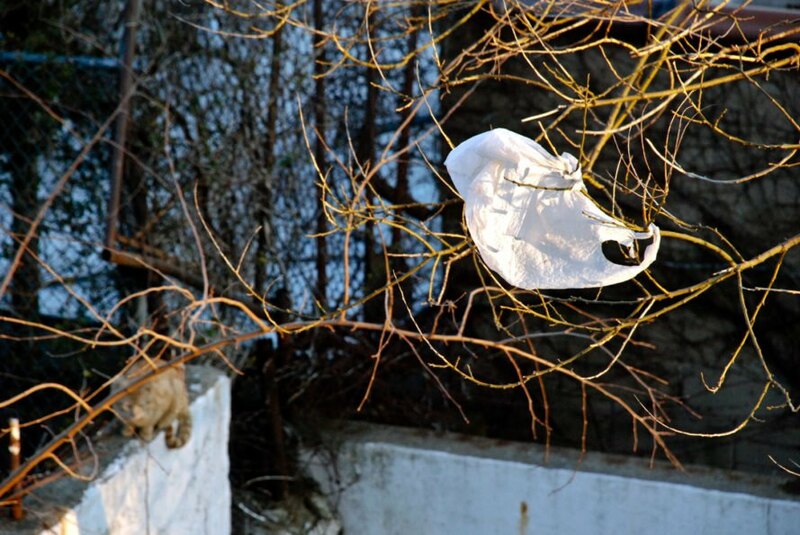 It costs the state $12 million to deal with plastic bags in landfills every single year. Councilman Mark D. Levine criticized the move in a tweet. No word yet on how the governor will handle the bill once it reaches his desk.